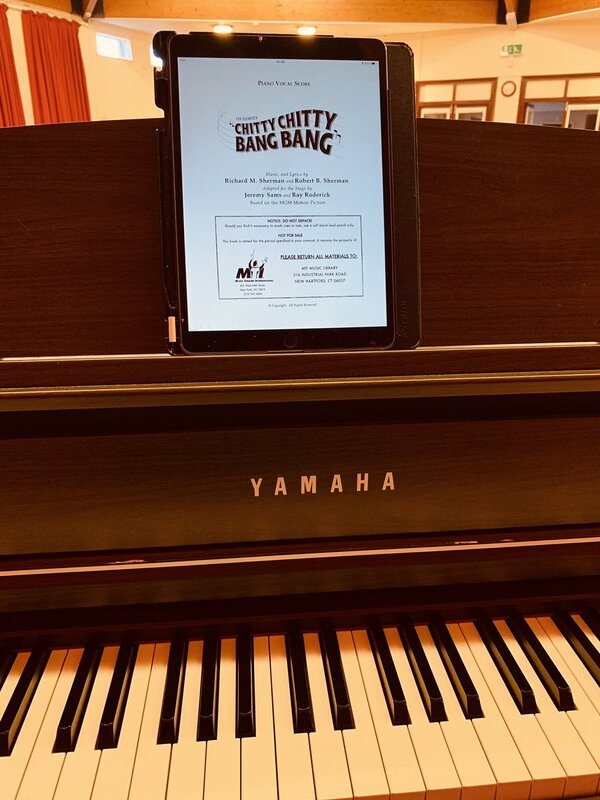 After a very special production of Titanic the Musical last May, we are thrilled to be performing the magnificent ‘Chitty Chitty Bang Bang’ at the Frome Memorial Theatre from the 7th-12th May 2019. Tickets on sale now. Click here for details about our next Spellbound production taking place in August 2019. To find out how to get involved on stage or behind the scenes please email Producer Karen Bishop for further information. This group provides an opportunity for members who enjoy a ‘good sing’. Rehearsals commence in June and take place each Monday through to the performance of a of concert in Oct/November. For information please email Producer Sandra Elmer. Following our production of Aladdin, marking 40 years of pantomime for the company we are delighted to be performing Beauty & the Beast as the next traditional family pantomime. For information on how to get involved please email Producer Joanne Plenty. We are always looking for new members, whether that’s to perform on stage or help behind the scenes and warmly welcome all enquiries via info@fromemtc.co.uk. As a member you will be able to audition for any shows within the calendar year, receive our quarterly newsletter and be eligible to vote at our AGM. You will also be kept up to date with fabulous social events including our annual Star Awards and Dinner Dance. Currently the fee for annual membership is £22 for an adult and £11 for a student in full time education. To join Spellbound children must be in years 3 – 11 at school and school year 8 to join our Spring Show or Pantomime. Spellbound fees include the one-week workshop and further details can be obtained from Karen Bishop. For more information about membership and to find out how you can get involved behind the scenes, click here. It’s Wednesday, which means Chitty rehearsals! Have you got your tickets yet?